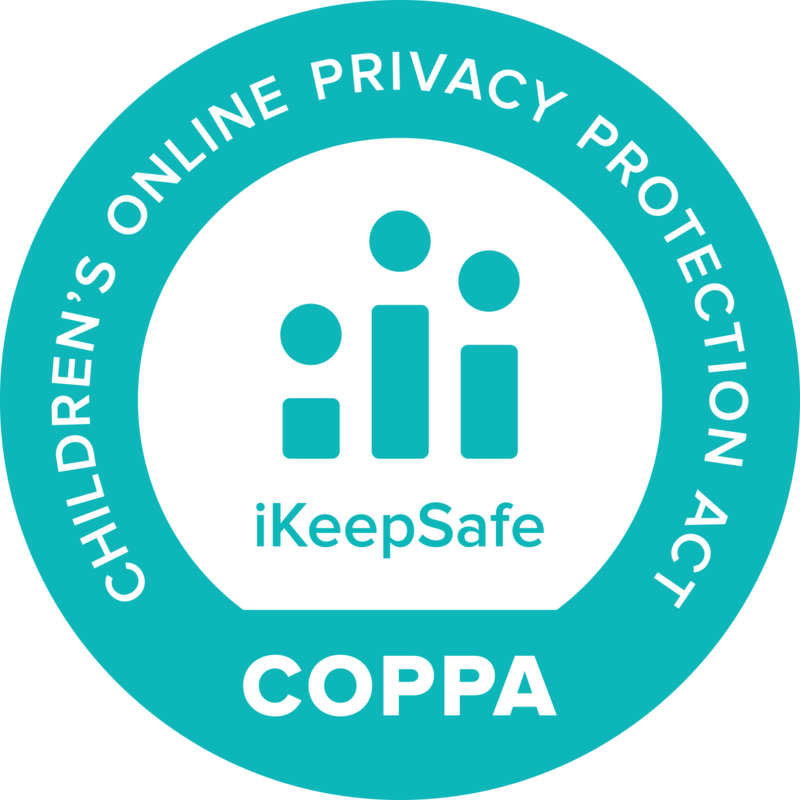 School leaders look for educational technology that can be used in compliance with FERPA, applicable state laws, and local policies. 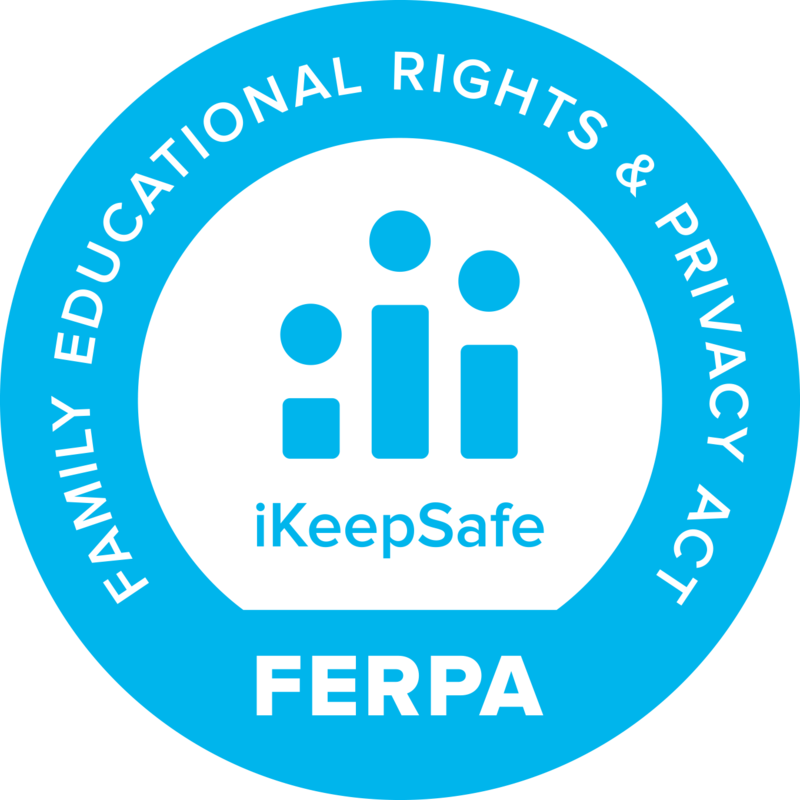 The iKeepSafe FERPA Certification demonstrates compliance with the federal mandates as well as iKeepSafe’s rigorous guidelines through the published Product Profile. 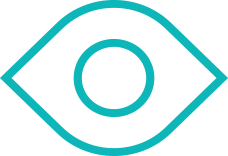 Get your technology into schools more easily. 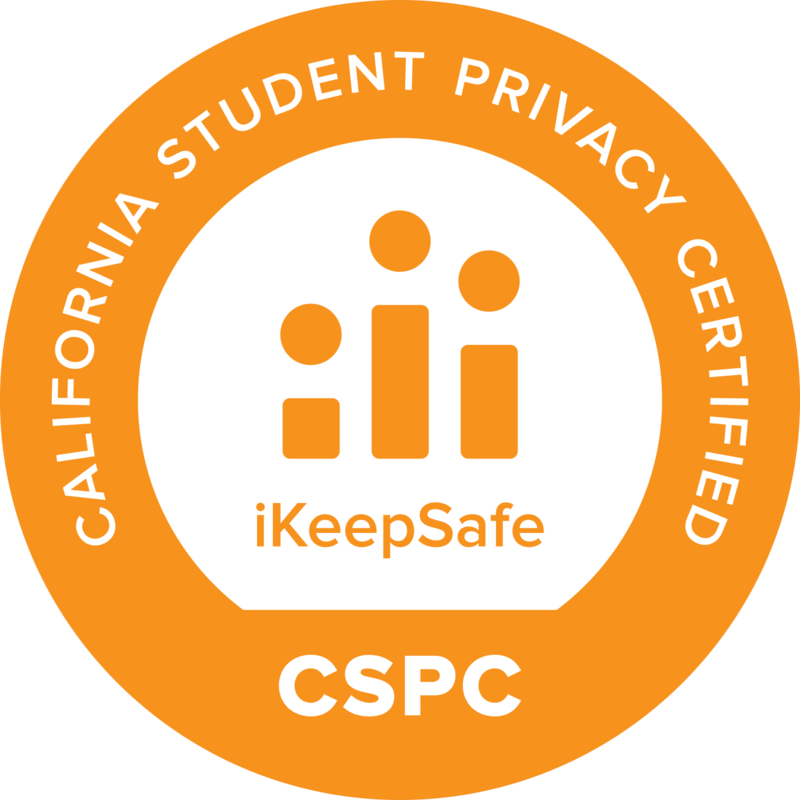 Having the iKeepSafe FERPA certification ensures schools that they can rely on your product to adequately safeguard the privacy of student data. Enable schools to reinforce their own compliance needs. 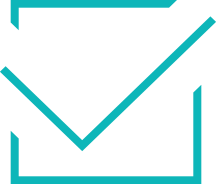 The comprehensive Product Profile gives schools the information they need to easily determine whether a product meets its own compliance thresholds around FERPA, state laws, school policies, and community norms. 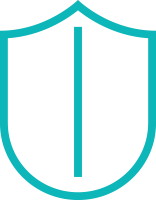 Participating companies agree to act as school officials, but schools will remain in control of personally identifiable information from education records during and after any arrangement with a participating company. 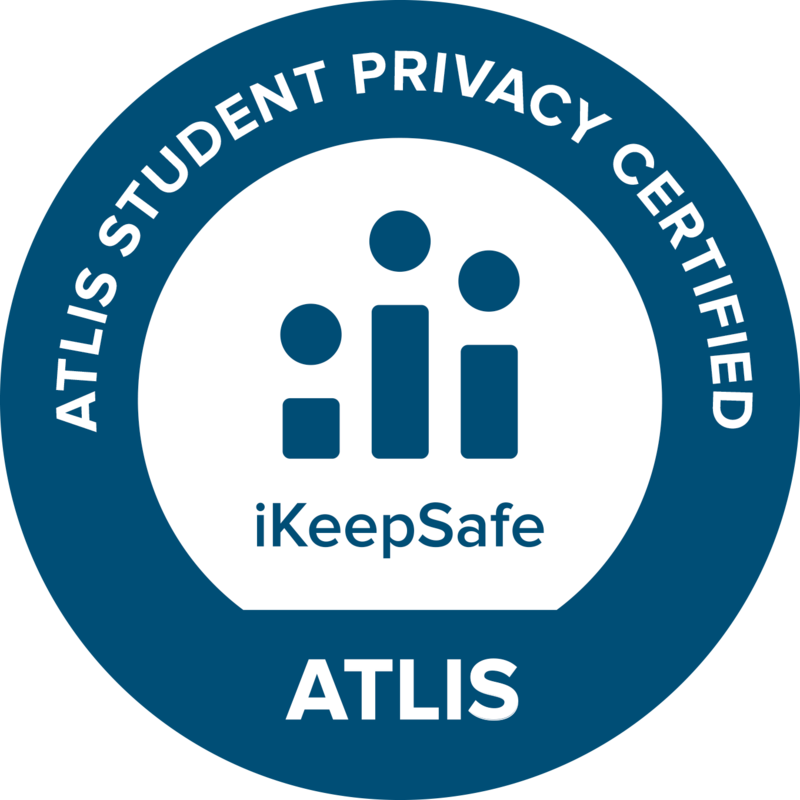 Participating companies may not provide third parties with students’ personal data for advertising, marketing, or other purposes unrelated to the functioning of the product in the manner for which it is being used by the school. 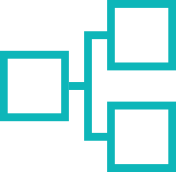 Participating company products should be designed to operate with minimally required collection of student data. 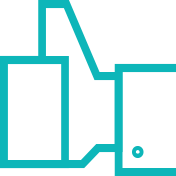 Participating companies must clearly identify to schools what data collection is required for basic operation of the technology and what is optional. Participating companies must take reasonable measures to maintain the confidentiality, security and integrity of data.